The five taxi operators in Singapore – SMRT Taxis, Prime Taxi, Premier Taxi, Trans-Cab and HDT Singapore Taxi – will be implementing dynamic pricing next Wednesday for trips booked through the Grab mobile application. This is under a collaboration between the operators and the ride-hailing company, following an approval granted by the Singapore authorities last week, Todayonline said in a report on March 22, 2017. The new JustGrab service goes on trial today among Grab employees and commuters on its rewards programme. 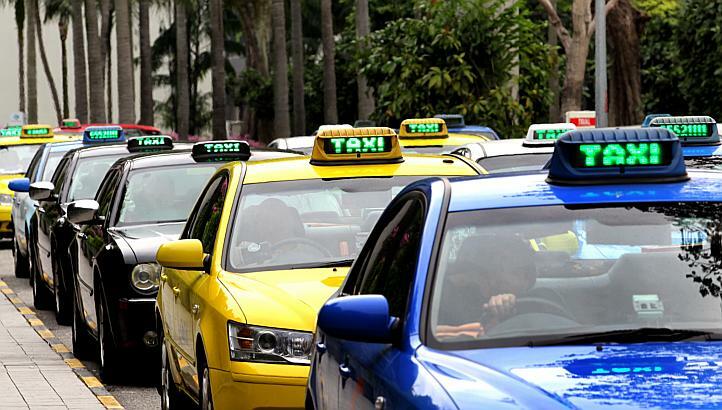 The service will utilise cabs from SMRT Taxis, Trans-Cab, HDT Singapore Taxi, as well as private-hire cars. The fare system for JustGrab will be similar to the system for GrabCar, which charges a fixed dare, subject to dynamic pricing. GrabTaxi Singapore Head Melvin Vu announced the roll-out data yesterday. He also sought to allay fears that surge pricing would lead to higher taxi booking fares during periods of high demand, as well as the likelihood of cabs ignoring street commuters during peak hours. Vu acknowledged that while this may happen for a “handful” of taxi drivers, the majority of drivers have told him that it is “not economical” to cruise without a passenger in the hope of getting hire fares through bookings. They also said that they prefer picking passengers off the streets to accepting a call booking, “because it is a confirmed job,” and they cruise less. Grab will be taking a cut of 10 percent for each JustGrab ride. In comparison, it charges a $0.50 commission for its GrabTaxi service, which uses a metered fare system. Commuters who wish to take metered taxis can continue to hire them through the Standard Taxi icon on Grab’s app. Likewise, commuters who wish to book a private-hire car can still do so via the GrabCar icon.